A tribute to both Reykjavík and Iceland. 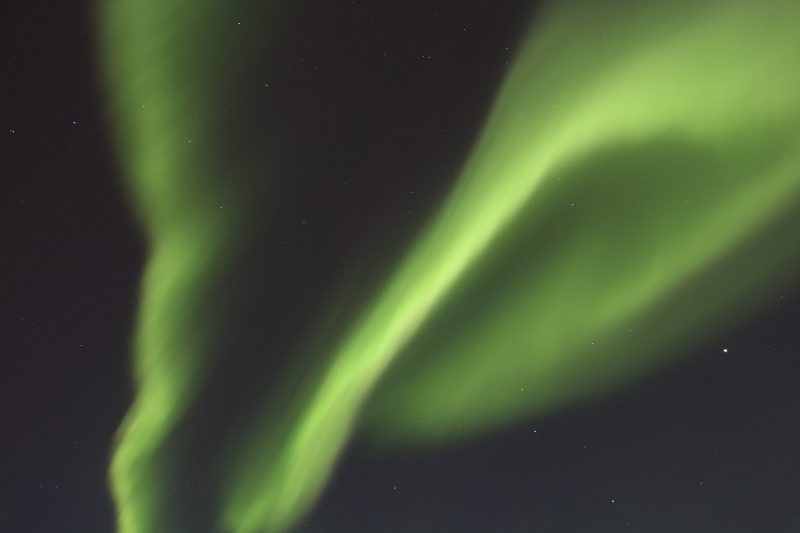 It means northern lights in Latin and can be spotted in Reykjavík. See “N” as well. B like… Bónus. Bónus is kind of the equivalent of Swiss supermarket Migros. C like… There is no ‘c’ in the Icelandic alphabet. On the other hand, they have got ð, þ and æ. D like… Density of population. Very low in Iceland: 3.2 inhabitants per square kilometre. Kind of high in Reykjavík: as high as 446 inhabitants per square kilometre. E like… Elliðaárdalur. Almost as hard to pronounce as Eyjafjallajökull, Elliðaárdalur is not an insult in Icelandic, but a valley. And where is this valley? Inside the city of Reykjavík! 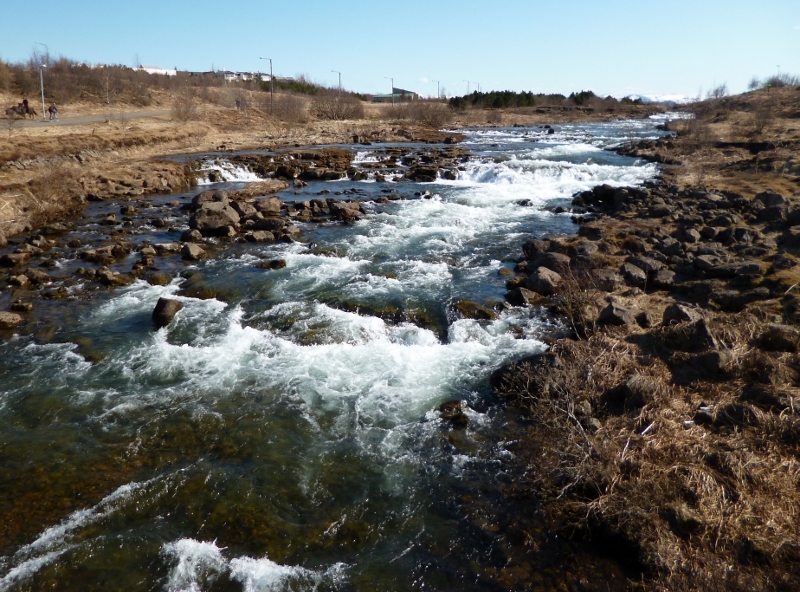 It is crossed by Elliðaá river and goes from lake Elliðavatn to the ocean. F like… Faxáfloi. It’s a bay. Reykjavík is situated on its southern shore. G like… Gnarr. Jón Gnarr. Former Mayor of Reykjavík (2010-2014) and comedian. H like… Happísland. To know everything about the life in Iceland, do not hesitate to read Happísland, my short story. See as well “More about life in Reykjavík” at the end of this blogpost. I like… Ice hockey in Iceland, not really. Called Yule Lads in English, they are the Icelandic Santa Clauses. K like… Krónan. Krónan is kind of the equivalent of Swiss supermarket Coop. L like… Le Pourquoi Pas? The Pourquoi Pas? IV is a ship that sank in Iceland in 1936. It is now the name of a yearly newspaper, published in Iceland in French. In the 2015 issue, you can find one of my poems. M like… Midnight. There is no midnight sun in Reykjavík, as it is located just below the polar circle, as all of Iceland but the tiny island of Grímsey. Norðurljós can be literally translated into “northern lights”. To know if the conditions are favourable to their observation, you may follow this link. See letter “A” as well. 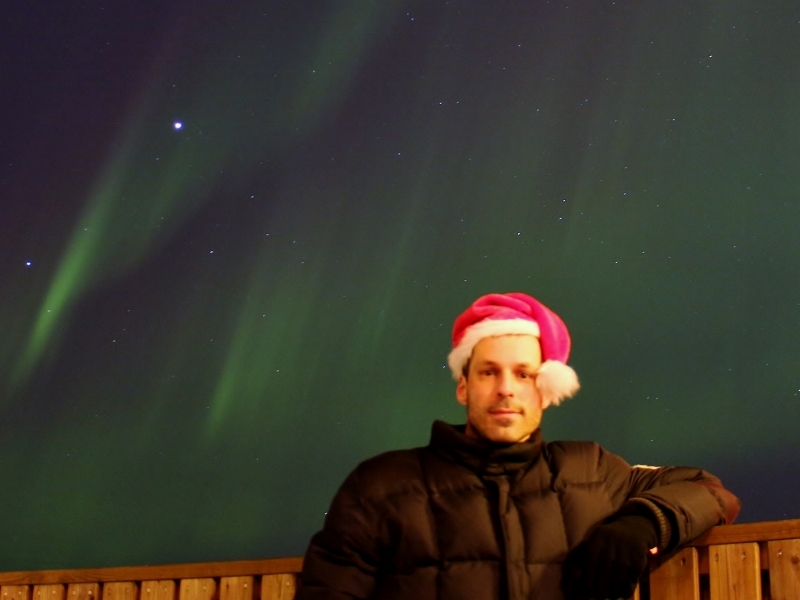 And have a look at the video below, representing my best-of-Reykjavík auroras 2014-2015. 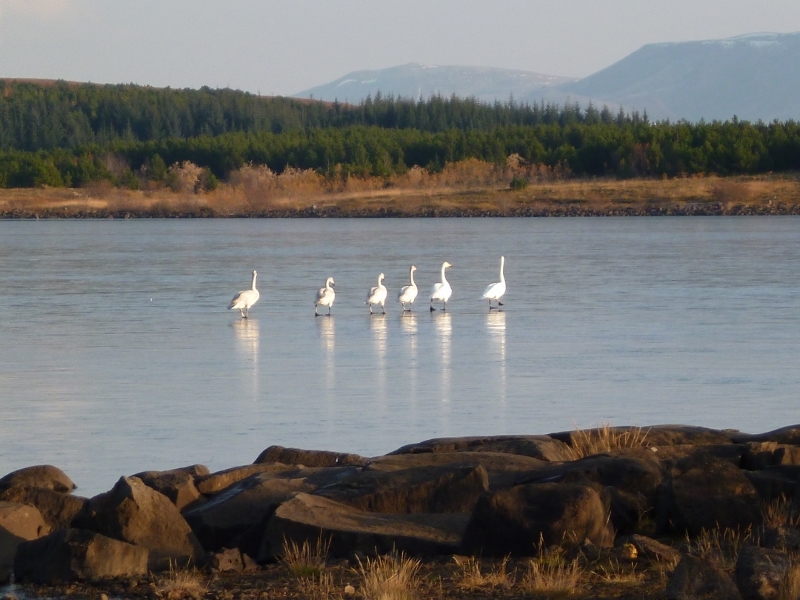 O like… Oh, see, all the wild geese! Yes, wild geese do fly over Reykjavík and make regular stopovers in the grass or the snow. Q like… Quantity of swimming pools. 17 thermal pools just in the Reykjavík area. More than 120 for the whole country. That is more than one per 3000 inhabitants. S like… Sviss. The word Sviss is mostly visible in coffee houses, as it is served as Súper Sviss and Sviss Mokka. If you wish to know the difference between Súper Sviss and Sviss Mokka, and their relationship with Switzerland, just read Happísland (see letter “H” and “More about life in Reykjavík” at the end of this blogpost). T like… Transports (public -), public transports. It is the common ending for numerous masculine names in nominative (= when the name is the subject of the sentence). “A dog” is thus “hundur” in Icelandic. The root “hund” + the ending “-ur” = hundur. “The dog” is instead “hundurinn”. Root (“hund”) + nominative ending (“-ur”) + definite article (-inn) = hundurinn. A low cost airline with ideas, like to offer discounted prices on transatlantic flights. Example: London – Montréal via Keflavík (Iceland) from £ 149. Another idea, not as bright: make passenger pay extra charges for cabin luggage exceeding 5 kg. X like… LaXness, Halldór Laxness. Born in 1902 in Reykjavík, Halldór Laxness won in 1955 the Nobel Prize for Literature. Zuism is an old Sumerian religion, now popular in Iceland as more than 1% of its population recently joined in. Mostly to escape an archaic and medieval tax that forces every citizen to sponsor a religion, even if having none. By joining Zuism, Icelanders can get that unfair tax back.